We knew that if we didn’t stand out, we’d die. Here’s how we found differentiation. We didn’t invent customer service software. Help desk platforms existed long before we entered the market. 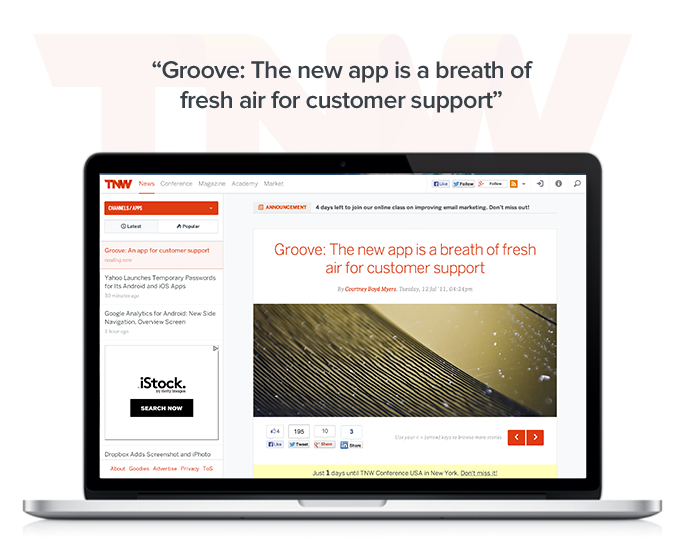 Groove was started because I felt confident that we could build a better help desk. On the one hand, this gave us a great advantage: the market already existed, and we didn’t have to work very hard to explain what, exactly, our product does. But on the other hand, it presents a big challenge: how do we stand out in a market that’s already crowded? It can be tempting to hang your hat on a differentiator just because it’s different. But differentiation, on its own, is not enough. You have to be differentiated in something that customers actually care about. 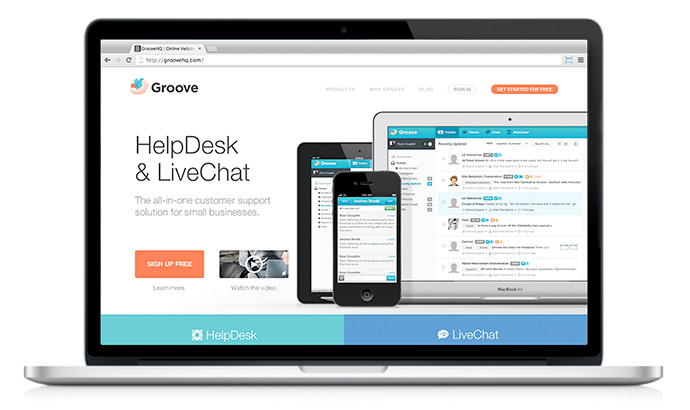 When we first launched Groove six years ago, one of the key differentiators we focused on was being the only help desk that also offered a live chat product. As it turned out, customers didn’t care. 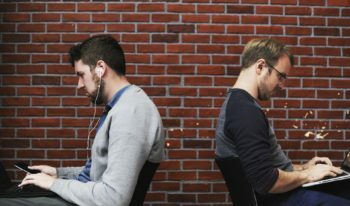 Live chat wasn’t something that many businesses were looking for (yet), and getting it from the same tool that they use for email support wasn’t enough of a benefit to get them to switch. For that reason⁠—and a host of others⁠—we ended up killing our live chat feature. When you decide on your key differentiators (more on that below), make sure that the value of your differentiator is enough to get your prospects to choose you out of the crowd. If you’re selling to small businesses, then “better uptime” is unlikely to be a compelling-enough differentiator on its own. If you’re selling enterprise sales software, then “simple” is less likely to be a winner. And if you’re selling to busy parents, then “most feature-rich” probably won’t get people too excited. If you don’t tell your customers about something, assume that they have no idea it exists. Now, this is important: these CAN be very effective differentiators. And they ARE, for some businesses who work very hard to actually execute on them. But simply stating your differentiator⁠—and not making damn well sure that every single interaction with your business makes that differentiator unmistakable⁠—is not enough. Consider the statement above. Can it really be possible? It’s unlikely. I’m skeptical, and most prospects are probably skeptical, too. I don’t mean to call this business out for dishonesty; maybe they actually do deliver on that promise. And if they do, then they’re doing a terrific job of differentiation. That’s artificial differentiation, and it won’t take very long for your market to call your bluff. One final note before we get into the how of differentiation: a warning. Differentiation takes work. It’s hard. And you’ll spend a lot of time and resources simply trying to get your market to believe that your differentiation is what you say it is. And beliefs are very, very hard to change. That means that once you’ve succeeded at positioning your business as differentiated, you’ve overcome a massive hurdle. But if you ever want to change that new belief? Well, it’s only going to get harder. That’s why it’s important to be strategic and deliberate about choosing your differentiators. And it’s why it might be a very bad idea to focus on differentiators that don’t scale. “Lowest price” is a prime example of this. It’s easy to offer a low price (or even “a free alternative”) when your overhead is low and you’re just trying to get customers in the door. And what you’ll succeed in doing is attracting customers who prioritize low prices. So when you want to change your prices, because you recognize that you’ll eventually need to make a profit to build a sustainable business? Get ready for some bad, bad, bad pushback. You can change your differentiators as you grow and still succeed. But it’s going to hurt. 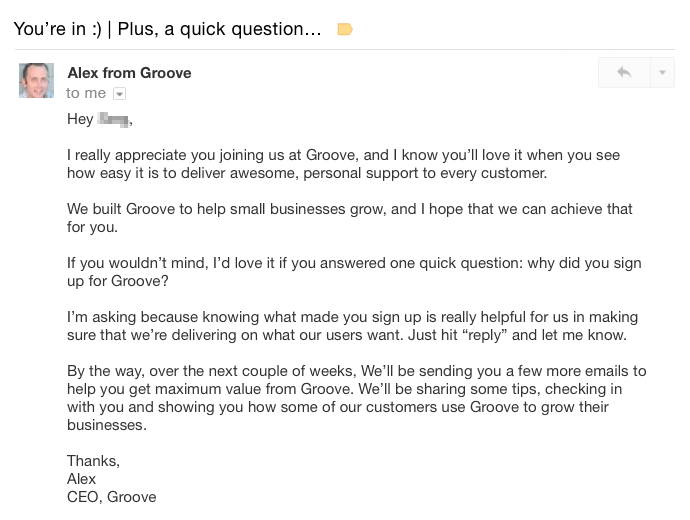 That question⁠—what made you sign up for Groove?⁠—is the most important piece of that email. Sure, it helps us start a dialogue and build a positive relationship with our new customers. But even more importantly, it tells us why customers decided that we were different. We’ve actually shifted our differentiation strategy based on the responses from that email alone. We’ve explored a few marketing differentiators in the past (including live chat, as I shared in the story earlier in this post), and nearly all of them have failed. But when customers begin to tell us exactly what made them sign up, then we know which strengths we need to double down on. These are the strengths that we end up embracing as our key differentiators. Asking your customers is a simple thing to do. You should be doing it anyway, for lots of reasons, not the least of which is that it will shine a light on your unique position in your market. There are lots of ways that you can differentiate your business, and many of them are market-specific. The first was simplicity. People loved how simple the product was. That’s a big win for us, as simplicity is the number one purpose that drives our development, so we were happy to see that this deliberate differentiator was being accepted by the market. But the product differentiator could only do so much to get people in the door. We had to get their attention, first. Fortunately, the second differentiator made itself known not long after we launched this very blog: it was our content marketing that was drawing people to do business with us. Specifically, this blog, about our journey as a startup. It became our brand. 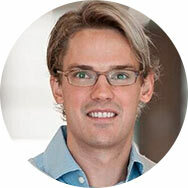 And brand, as Tom Tunguz brilliantly put it recently, is the ultimate differentiator. Other startups and small businesses identified with it. Sharing our story transparently engendered trust with our readers, many of whom had no intention of buying help desk software when they first discovered our blog. Our brand went beyond help desk software. Our brand became transparency and delivering value in our blog. And when those readers eventually reached the point that they needed a help desk, there was already one that they trusted. Through building trust over the long term, our content⁠—and the startup journey brand⁠—became the single biggest driver of growth for our business. But it’s not just the content that differentiated us. It was how differentiated our differentiator was (how’s that for a mouthful?). 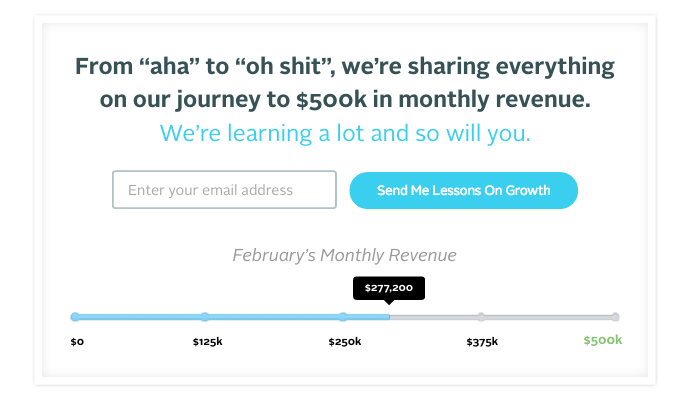 We weren’t the first startup growth blog. We might not have been in the first 1,000. Hell, we weren’t even the first customer support company to focus on content as a differentiator. Specifically, it has to be interesting to your reader. That means that it must be about things that your readers care about. 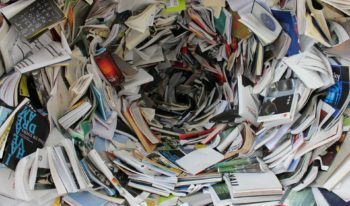 Nobody wants to read about “X reasons why you should buy our product” (except for those who are already considering buying your product, which is an entirely different part of the content funnel than what we’re talking about here). 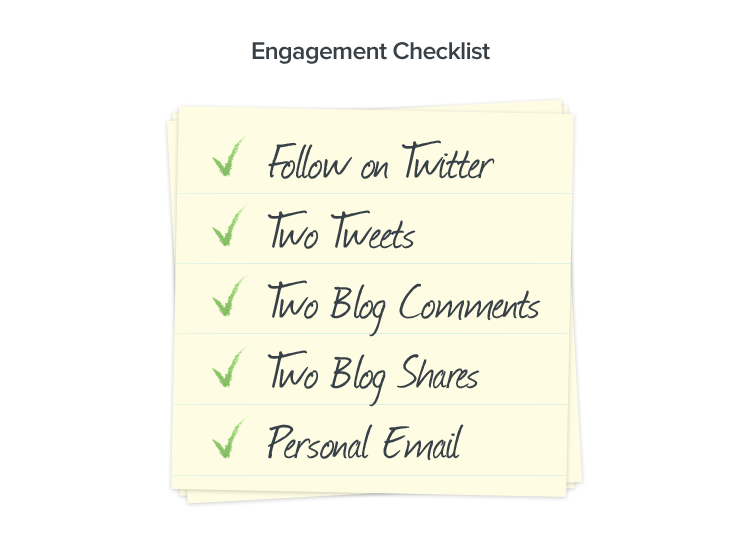 Your content has to address things that the reader cares about. Even if the content is about you, it has to be for the reader. Otherwise, why would they read it? That post is one of our most popular of all-time, and, like many of the posts on this blog, was about us, but it was also about—and this is the most important part—a challenge that many of our readers struggled desperately with. While this might sound contradictory to the argument that you should jump into a crowded space, it’s not. You should be in a crowded space. But you must be unique. That doesn’t mean that you have to solve different problems from everyone else. This is a mistake some bloggers make, focusing on problems they think haven’t been addressed because everyone is missing them, when in reality, the audience just doesn’t care. It just means that you have to address those problems with a unique angle. Finally, it’s not enough to be interesting and unique. But it won’t actually help them. And helping your readers, time and time again, is how you build long-term relationships that develop trust and turn those readers into customers. There are a lot of different ways to differentiate your business. Many of them are market-specific. 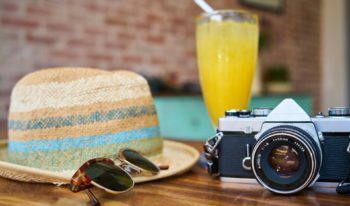 Content marketing worked really well for us, and I hope that this post shows you how you could make it work for you, too. And beyond that, I hope that this helps give you some clarity on how to think about standing out in a crowded space. Because no matter what space you’re in; if you’re in it for long enough, it will get crowded.